The game bases on the very popular classic arcade hit Lode Runner. 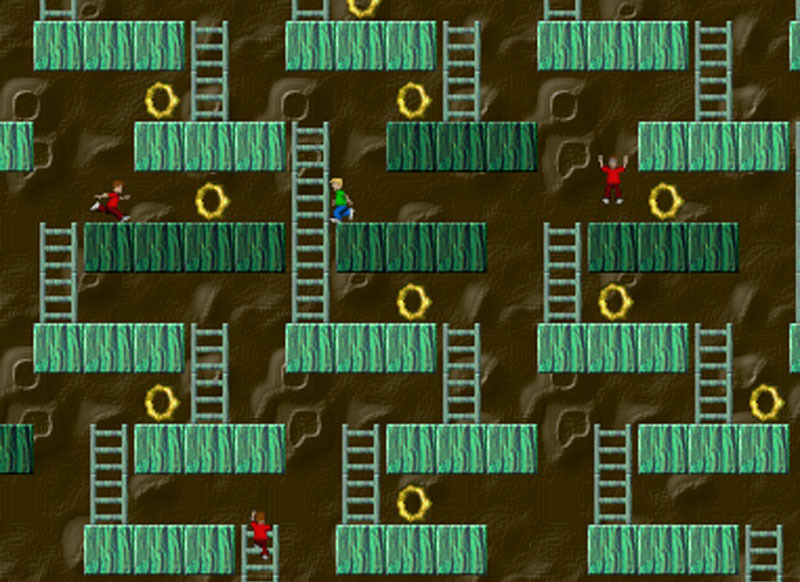 It provides 400 nonviolent levels from which 150 are the original classic Lode Runner levels! It comes with 5 background musics and 11 graphic sets. It is a game for the whole family.